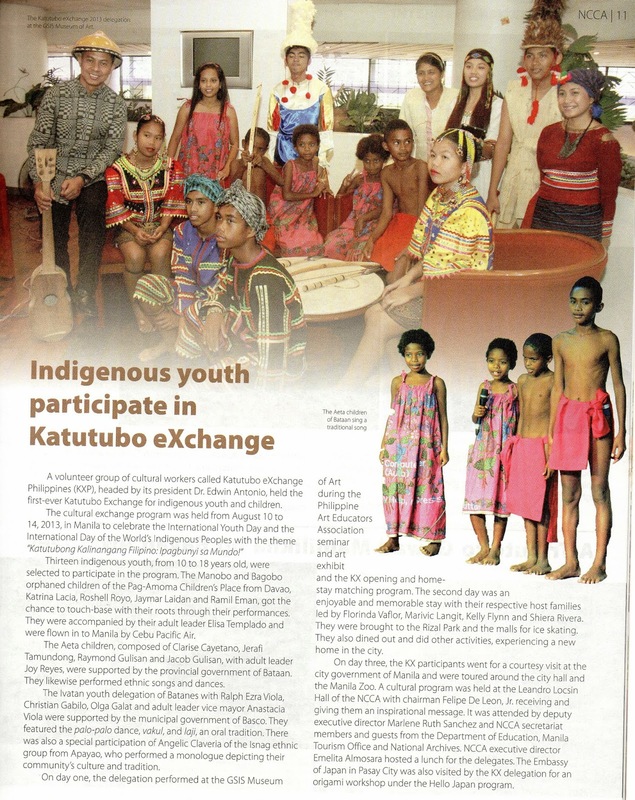 A voluntary group of cultural workers called Katutubo eXchange Philippines (KXP) headed by its president Dr. Edwin Antonio held the first-ever Katutubo Exchange for indigenous youth and children. Thirteen indigenous youth, from 10 to18 years old were selected to participate in the program. 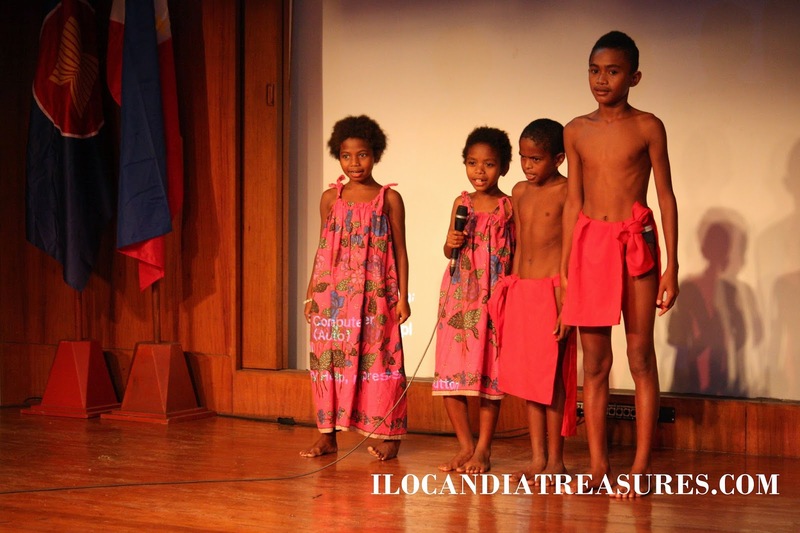 The Manobo, Bagobo and Matigsalog orphaned children of the Pag-Amoma Children’s Place from Davao, Katrina Lacia, Roshell Royo, Jaymar Laidan and Ramil Eman, got the chance to touch base with their roots through their performances. 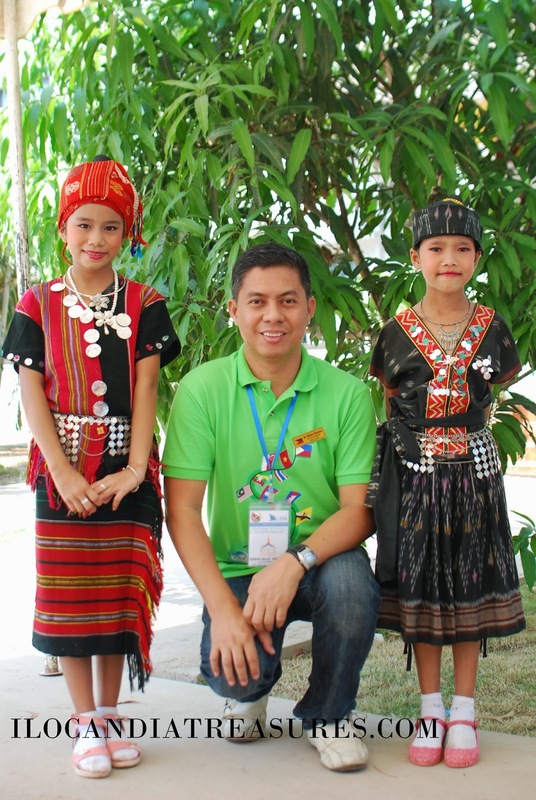 They were accompanied by their adult leader Elisa Templado and were flown in to Manila by Cebu Pacific Air. 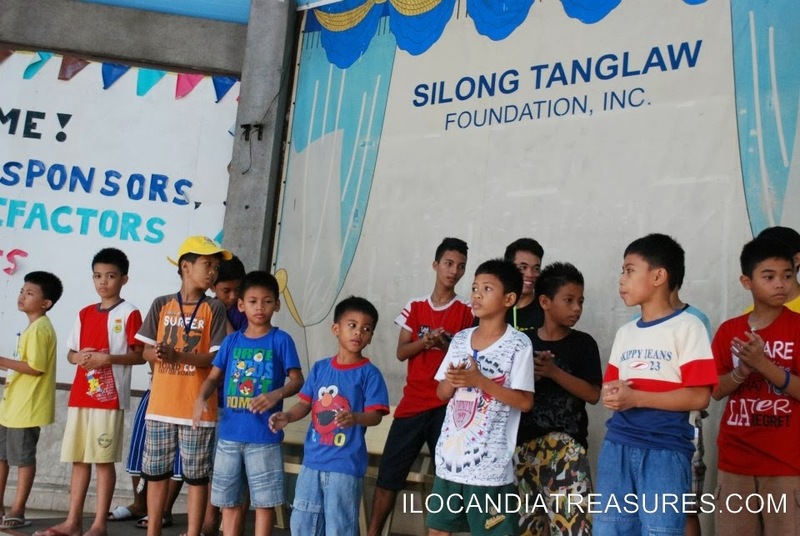 The Aeta children, composed of Clarise Cayetano, Jerafi Tamundong, Raymond Gulisan and Jacob Gulisan with adult leader Rosalee Joy Reyes, were supported by the provincial government of Bataan. They likewise performed ethnic songs and dances. 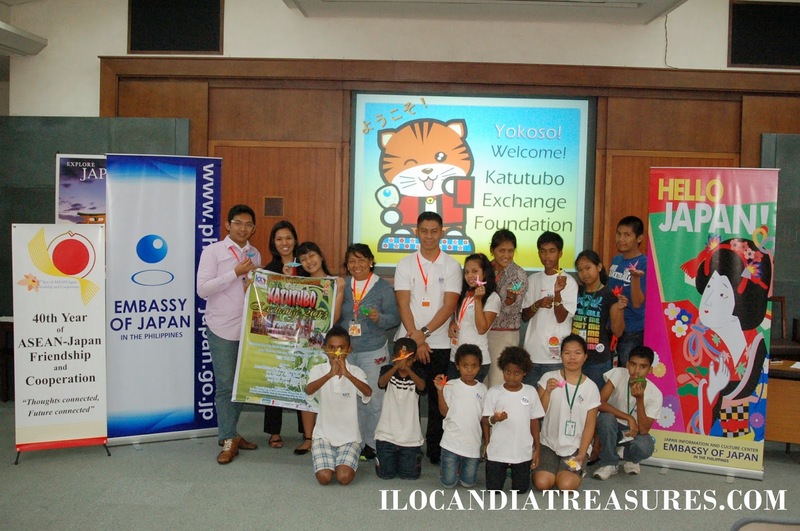 The Ivatan youth delegation of Batanes with Ralph Ezra Viola, Christian Gabilo, Olga Galat and adult leader vice mayor Anastacia Viola were supported by the municipal government of Basco. 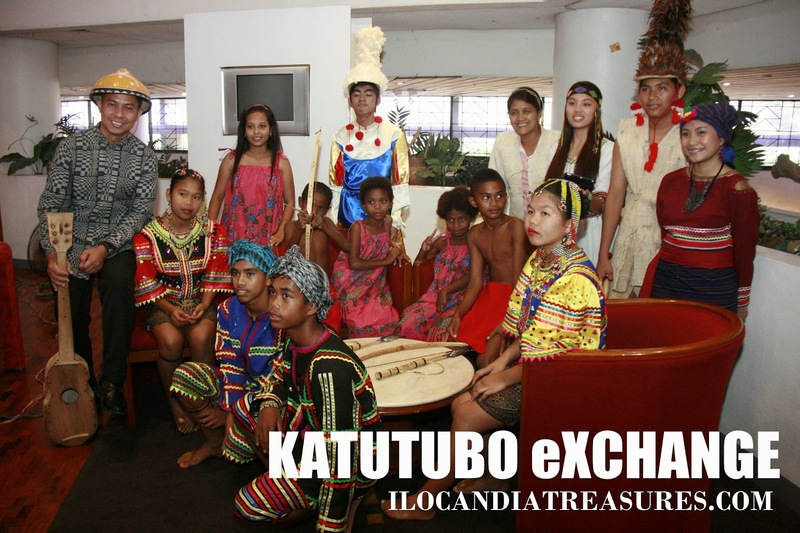 They featured the palo-palo dance, vakul, and laji, an oral tradition. 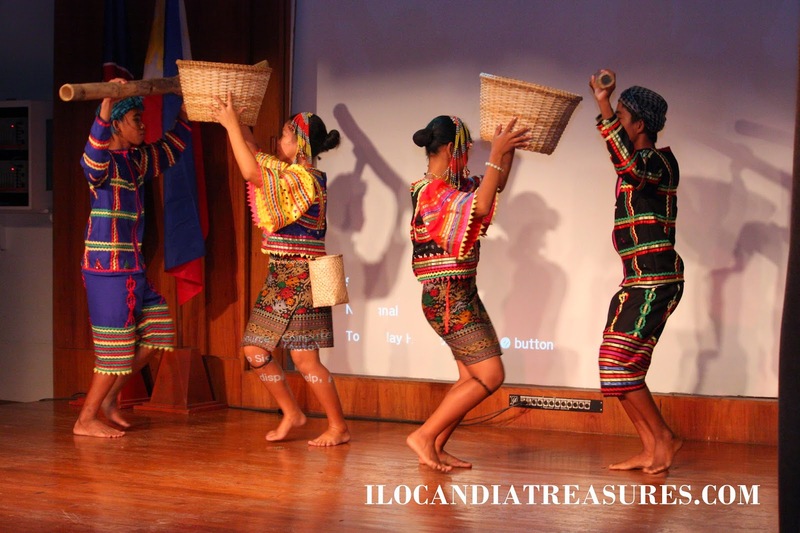 There was also a special participation of Angelic Claveria of the Isnag ethnic group from Apayao, who performed a monologue depicting their community’s culture and tradition. 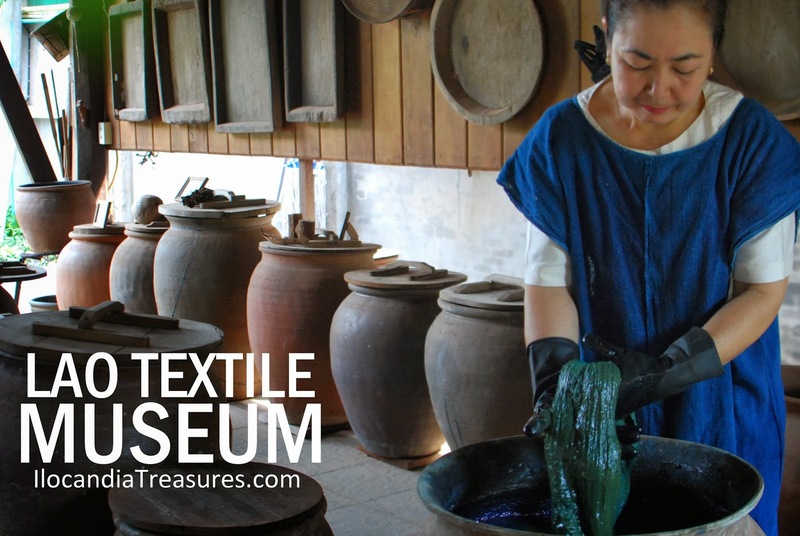 On day one, the delegation performed at the GSIS Museum of Art during the Philippine Art Educators Association seminar and art exhibit and the KX opening and homestay matching program. The second day was an enjoyable and memorable stay with their respective host families led by Florinda Vaflor, Marivic Langit, Kelly Flynn and Shiera Rivera. They were brought to the Rizal Park and the malls for ice skating. They also dined out and did other activities, experiencing a new home in the city. On day three, the KX participants went for a courtesy visit at the city government of Manila and were toured around the city hall and the Manila Zoo. 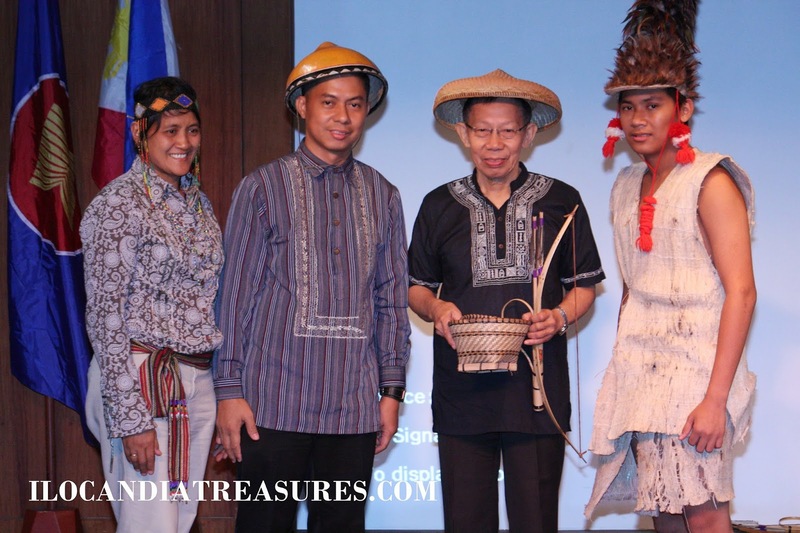 A cultural program was held at the Leandro Locsin Hall of the NCCA with chairman Felipe De Leon, Jr. receiving and giving them an inspirational message. 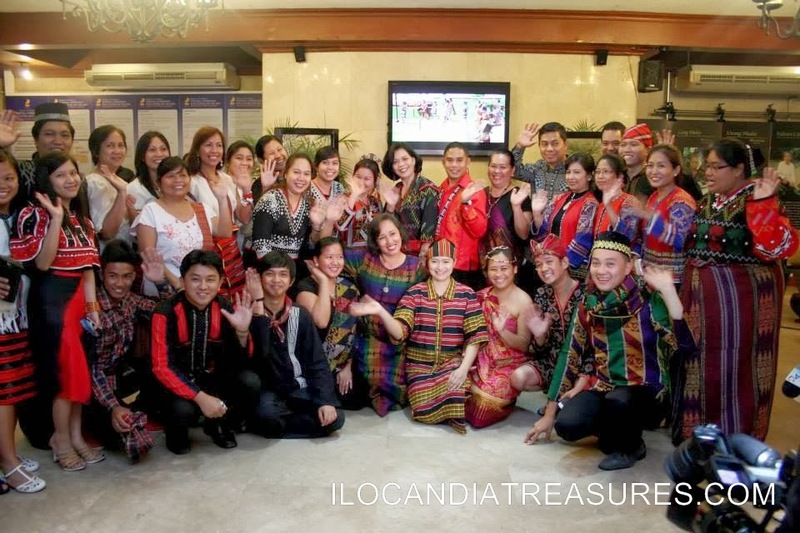 It was attended by deputy executive director Marlene Ruth Sanchez and NCCA secretariat members and guests from the Department of Education, Manila Tourism Office and National Archives. NCCA executive director Emelita Almosara hosted a lunch for the delegates. The Embassy of Japan in Pasay City was also visited by the KX delegation for an origami workshop under the Hello Japan program. On day four, the delegation had a courtesy call with the National Youth Commission chairman Leon Flores III and executive director Shierwin Taay. The delegates were given a talk on the issues and rights of the youth. Lastly, a grand farewell concert program was conducted at the St. Mary’s Academy in Pasay with Sister Lourdes Cao, principal and Orlando Abon who arranged the event. 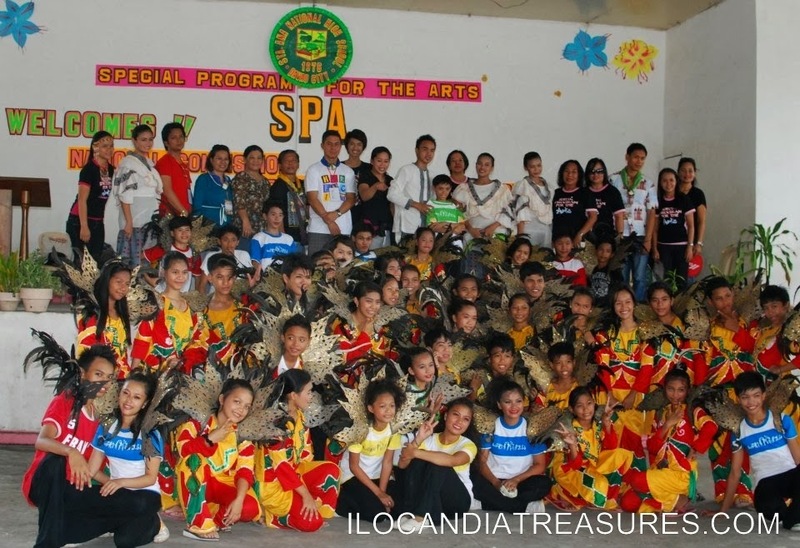 The school’s auditorium was jam-packed with elementary graders who were happy to watch and experience for the first time the culture of indigenous peoples. 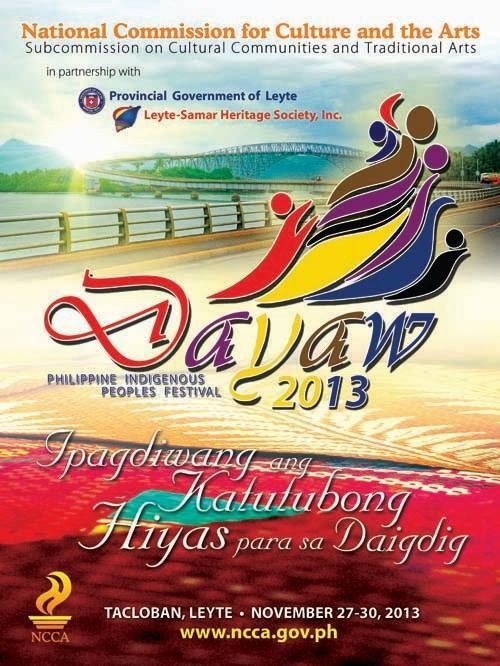 The month of October is declared as the Indigenous Peoples Month in the Philippines. 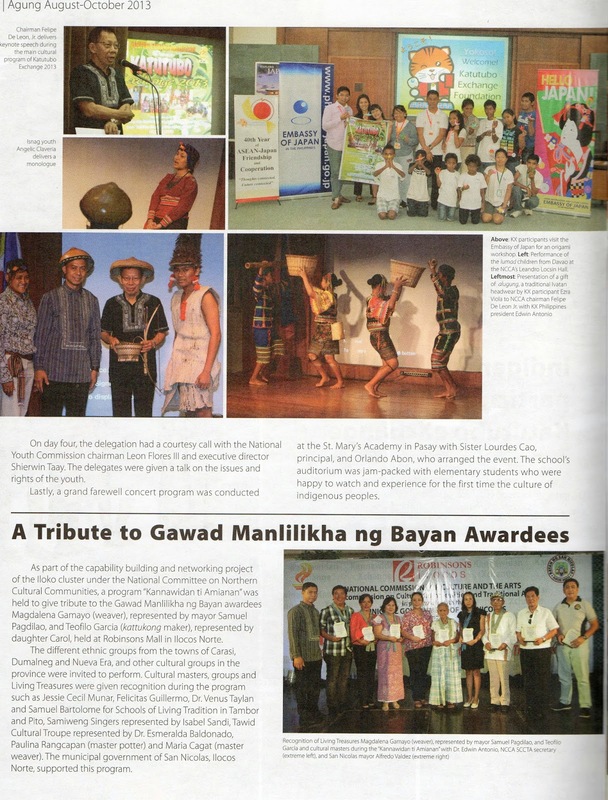 As a celebration, the National Commission for Culture and the Arts annually organizes and conducts the Dayaw Festival. 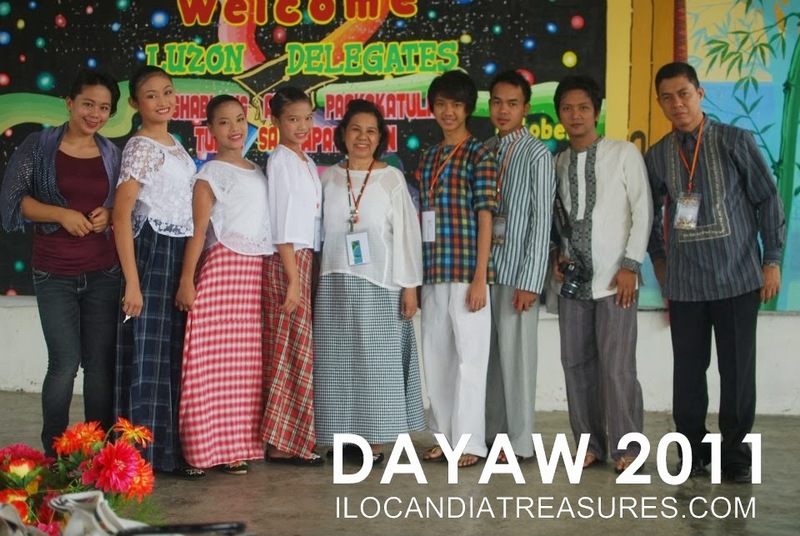 The term Dayaw connotes respect, dignity, praise, take pride or to show off. 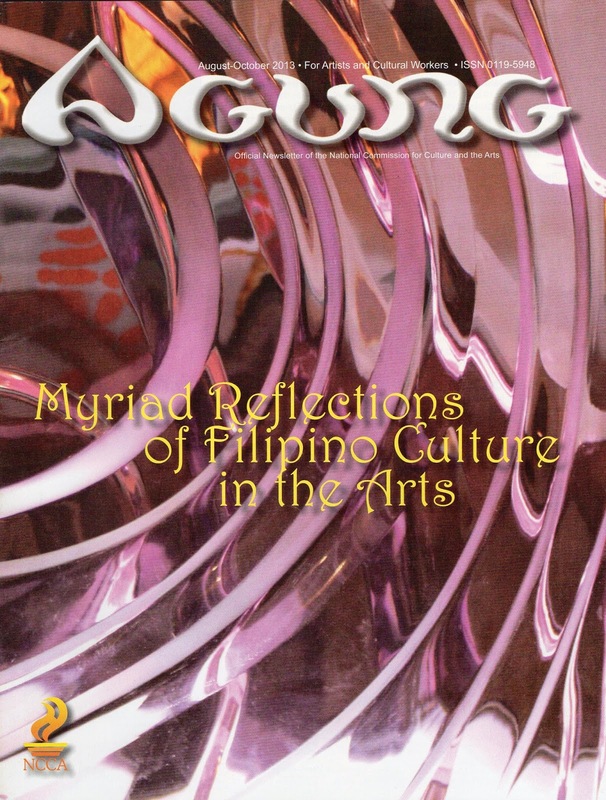 The word can be found in several local languages in the country. 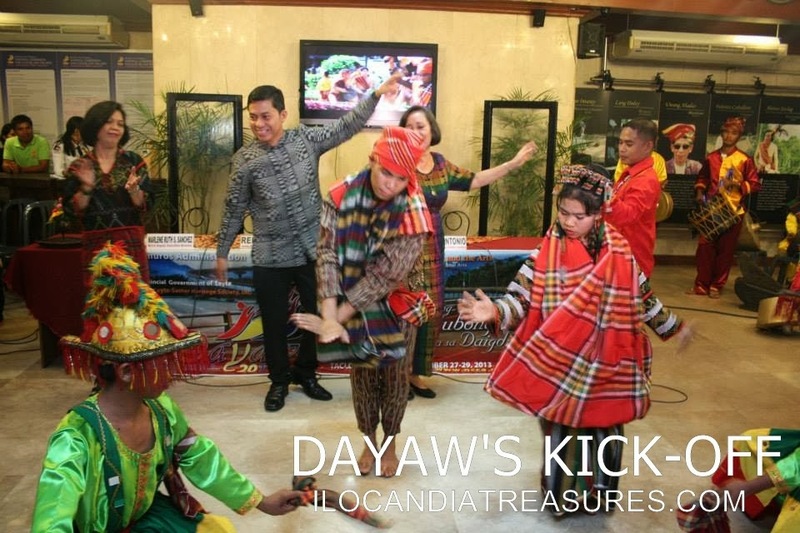 Dayaw Festival has been annually celebrated in the country since 2007 under the auspices of the National Commission for Culture and the Arts (NCCA). 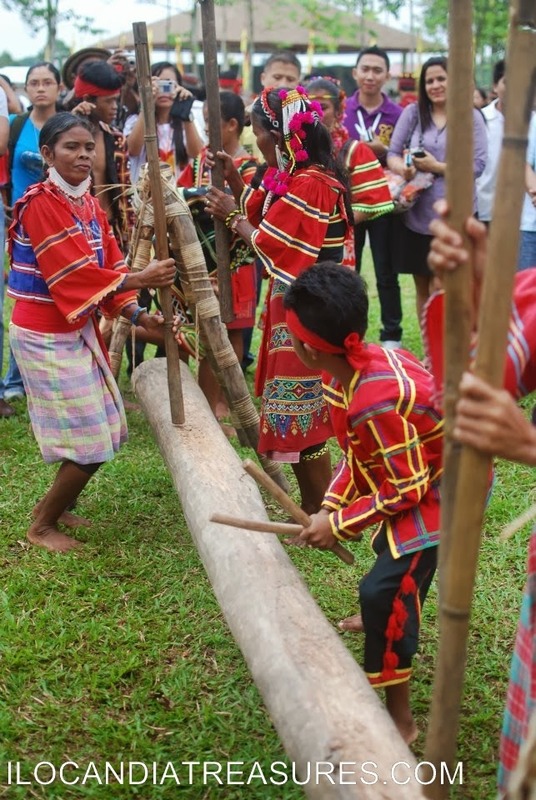 On October 6 an Indigenous Peoples flash mob signalled the start of the Dayaw Festival celebration. 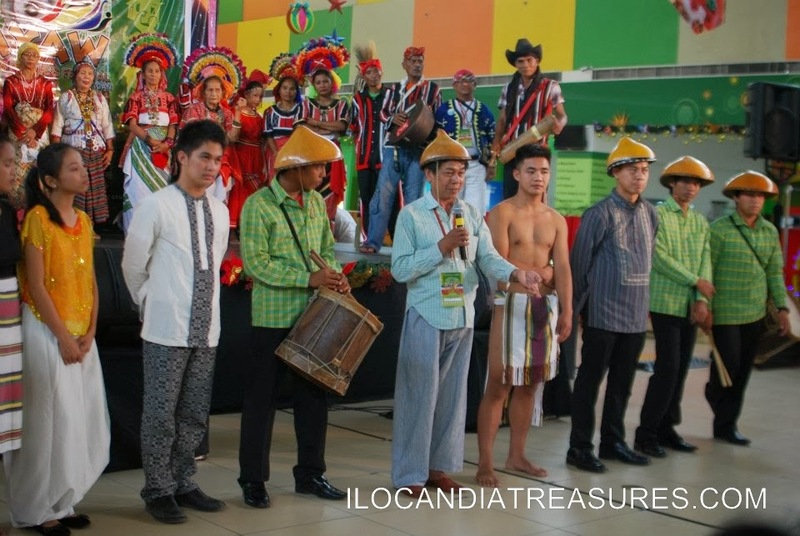 We held it first in the morning at the Luneta Park in Manila bringing a group of T’boli & Maguindanao from Mindanao and a group of dancers from Manila. The crowd was surprised to see them and they stopped to watch. 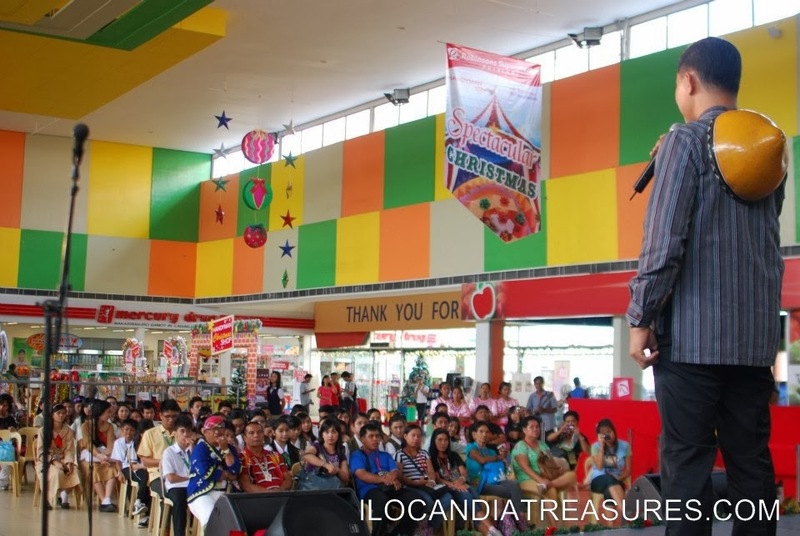 Then the group was brought to the Mall of Asia in the afternoon and the shoppers likewise surprised but enjoyed the show. 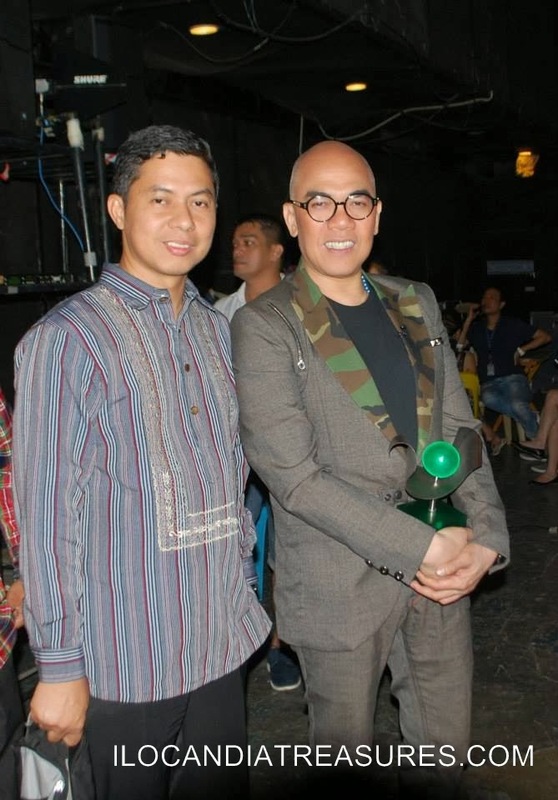 While they were in the Mall of Asia, we went to visit the talk show of Mr Boy Abunda, NCCA Arts Ambassador at the ABS-CBN Network in Quezon City. 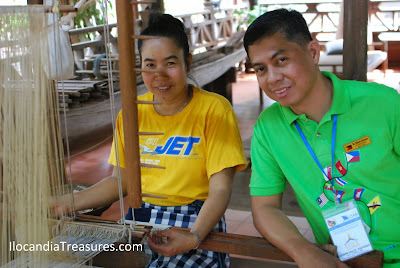 We went to give a token to him and promote Dayaw to his show. 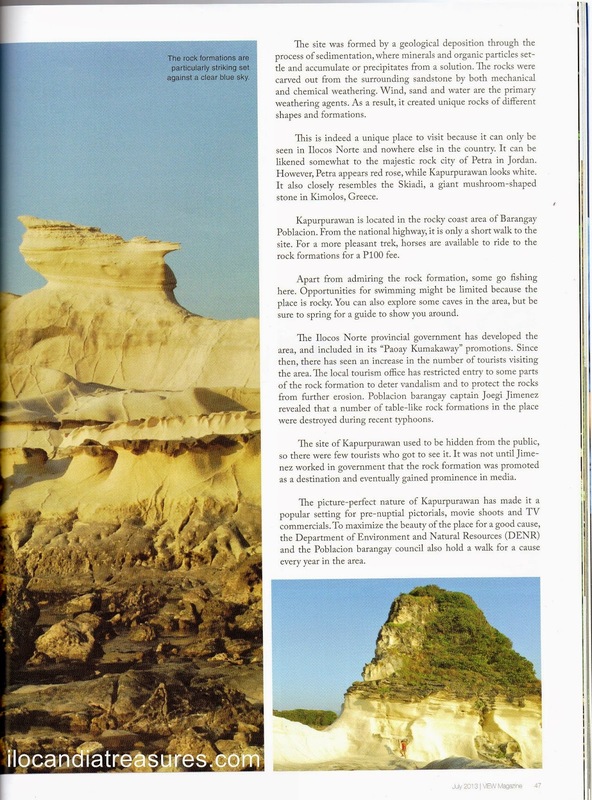 There is much to see in the town of Burgos in my home province of Ilocos Norte, but one that is a definite must-see for visitors is the Kapurpurawan Rock Formation. The road going there used to be rocky and bumpy, but now it has already been developed to accommodate the rising number of visitors coming to catch a glimpse of the picturesque white boulders. Burgos is a fifth class municipality with a population of around 9,000 people. Formerly known as Nagpartian, it was renamed after the martyred Roman Catholic priest Jose Burgos who was born in Ilocos Sur. 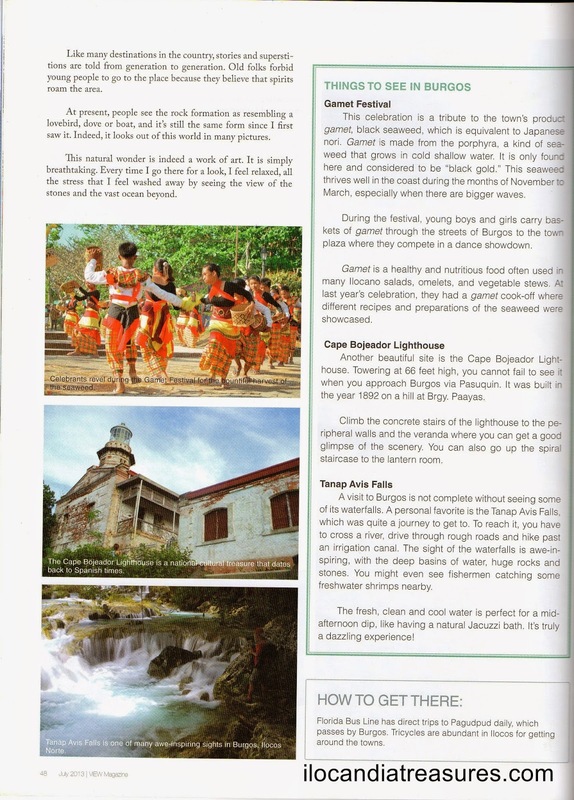 The town boasts of natural attractions such as Kapurpurawan, Tanap Avis Falls, Palpalookada, Kaangrian Falls and Digging Falls, as well as cultural treasures such as the Cape Bojeador Light House and the Gamet Festival. 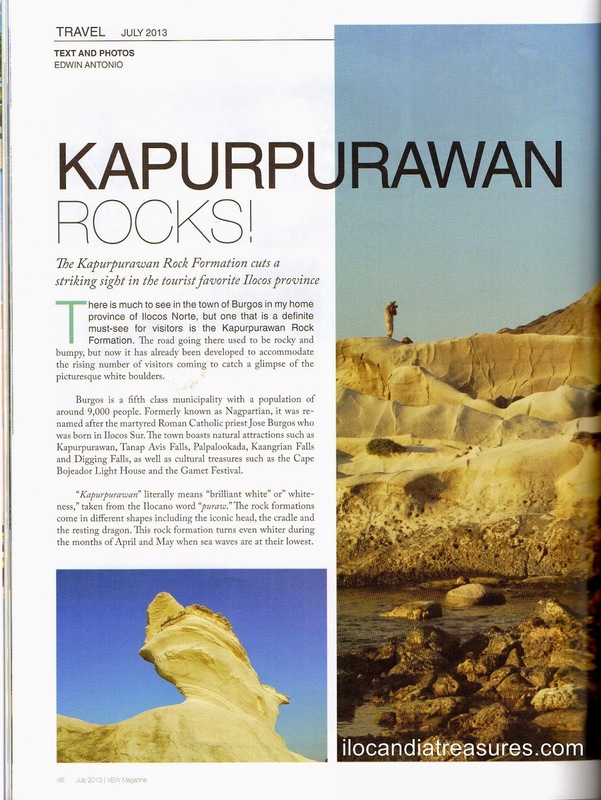 “Kapurpurawan” literally means “brilliant white” or “whiteness,” taken from the Ilocano root word “puraw.” The rock formations come in different shapes including the iconic head, the cradle and the resting dragon. This rock formation turns even whiter during the months of April and May when sea waves are at their lowest. The site was formed by a geological deposition through the process of sedimentation where minerals and organic particles settle and accumulate or it precipitates from a solution. The rocks were carved out from the surrounding sandstone by both mechanical and chemical weathering. Wind, sand and water are the primary weathering agents. As a result, it created unique rocks of different shapes and formations. 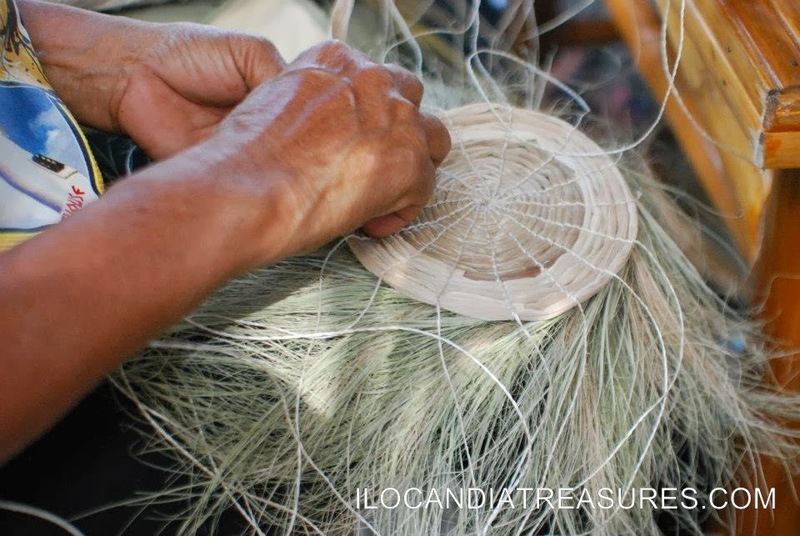 This is indeed a unique place to visit because it can only be seen in Ilocos Norte and nowhere else in the country. 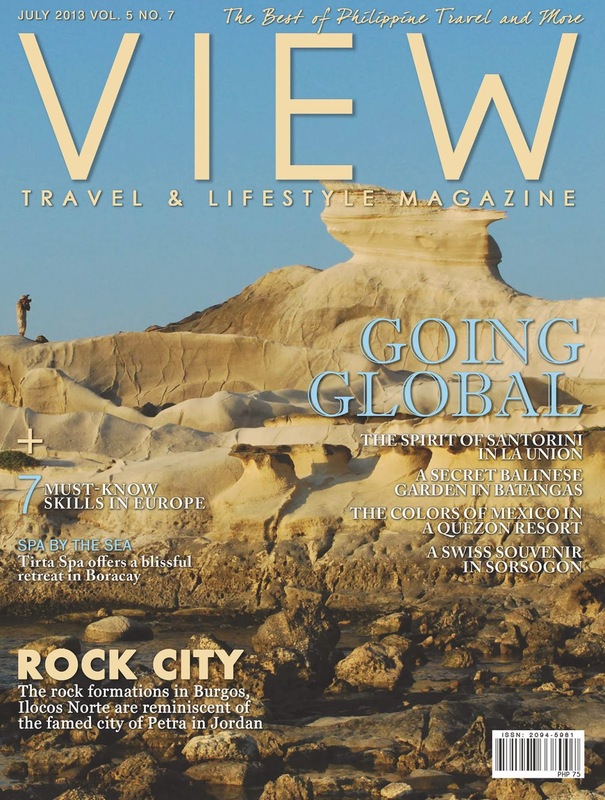 It can be likened somewhat to the majestic rock city of Petra in Jordan. However, Petra appears red rose, while Kapurpurawan looks white. It also closely resembles the Skiadi, a giant mushroom-shaped stone in Kimolos, Greece. Kapurpurawan is located in the rocky coast area of Barangay Poblacion. From the national highway, it is only a short walk to the site. For a more pleasant trek, horses are available to ride to the rock formations for a P100 fee. Apart from admiring the rock formation, some go fishing here. Opportunities for swimming might be limited because the place is rocky. You can also explore some caves in the area, but be sure to spring for a guide to show you around. 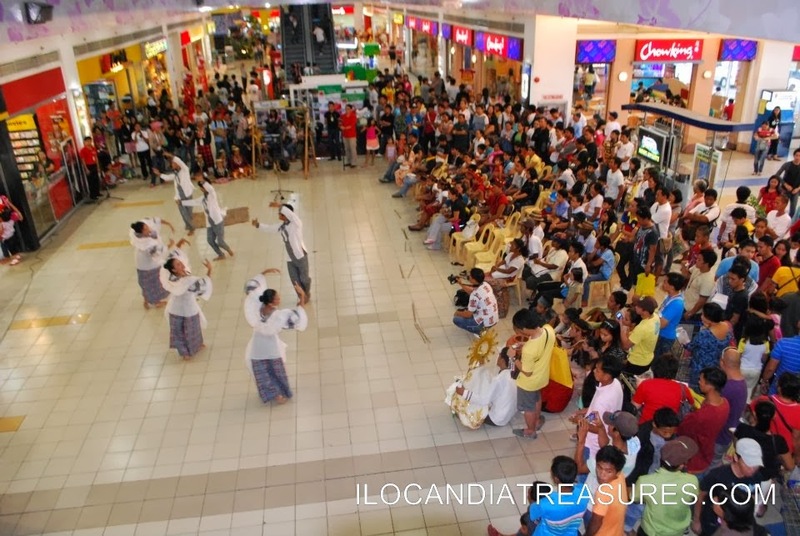 The Ilocos Norte provincial government has developed the area, and included in its “Paoay Kuamakaway” promotions. Since then, there has seen an increase in the number of tourists visiting the area. The local tourism office has restricted entry to some parts of the rock formations to deter vandalism and to protect the rocks from further erosion. Poblacion barangay captain Joegi Jimenez revealed that a number of table-like rock formations in the place were destroyed during recent typhoons. The site of Kapurpurawan used to be hidden from he public, so there were few tourists who got to see it. It was not until Jimenez worked in government that the rock formation was promoted as a destination and eventually gained prominence in media. The picture-perfect nature of Kapurpurawan has made it a popular setting for pre-nuptial pictorials, movies shoots and TV commercials. 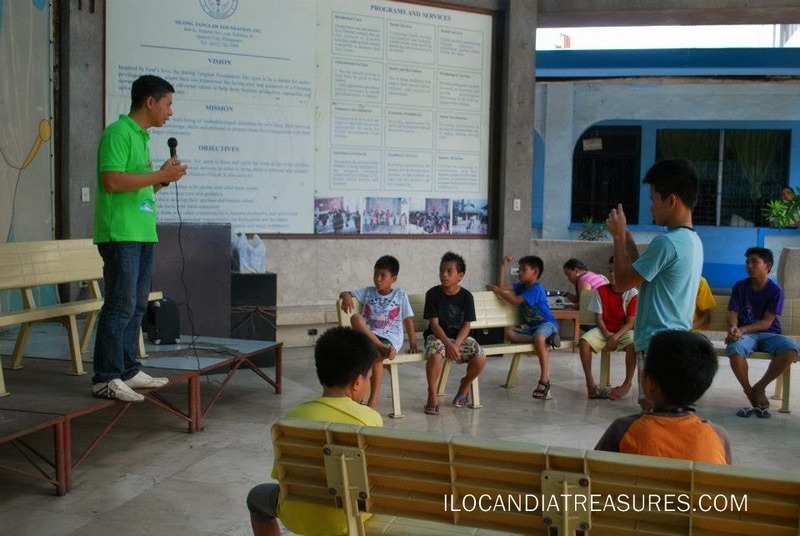 To maximize the beauty of the place for a good cause, the Department of Environment & Natural Resources (DENR) and the Poblacion barangay council also hold a walk for a cause every year in the area. 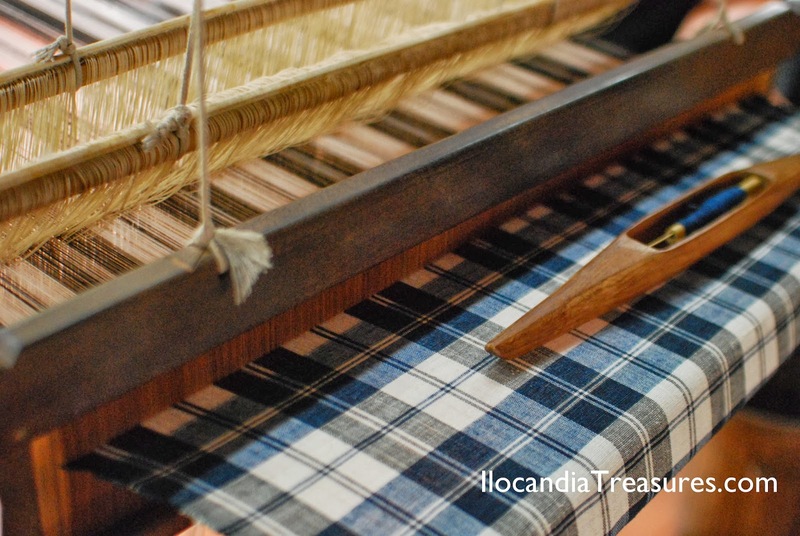 Like many destinations in the country, stories and superstitions are told from generation to generation. Old folks forbid young people to go to the place because they believe that spirits roam around the area. At present, people see the rock formation as resembling a lovebird, dove or boat, and it’s still the same form since I first saw it. Indeed, it looks out of this world in many pictures. This natural wonder is indeed a work of art. It is simply breathtaking. Every time I go there for a look, I feel relaxed, all the stress that I feel washed away by seeing the view of the stones and the vast ocean beyond. This celebration is a tribute to the town’s product gamet, black seaweed, which is equivalent to Japanese nori. Gamet is made from the porphyra, a kind of seaweed that grows in cold shallow water It is only found here and considered to be “black gold.” This seaweed thrives well in the coast during the moths of November to March especially when there are bigger waves. During the festival, young boys and girls carry baskets of gamet through the streets of Burgos to the town plaza where they compete in a dance showdown. 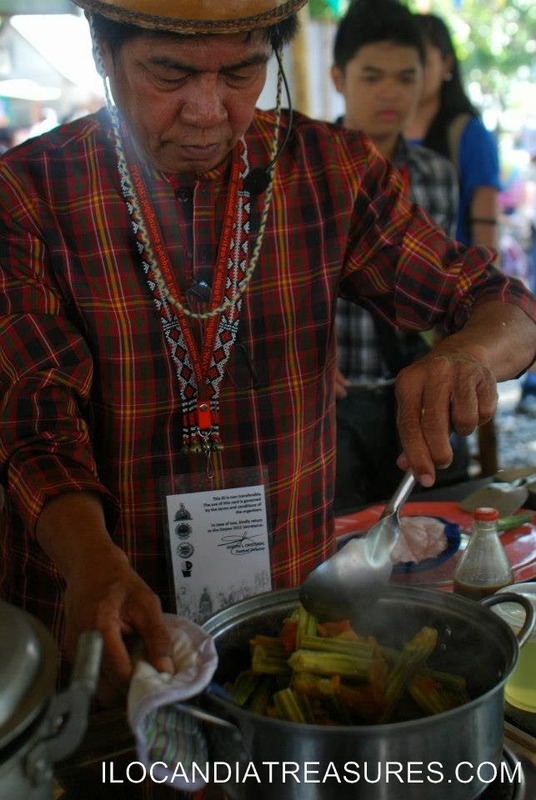 Gamet is a healthy and nutritious food often used in many Ilocano salads, omelets, and vegetable stews. At last year’s celebration, they had a gamet cook-off where different recipes and preparations of the seaweed were showcased. Another beautiful site is the Cape Bojeador Lighthouse towering at 66 feet high, you cannot fail to see it when you approach Burgos via Pasuquin. It was built in the year 1892 situated on a hill at Brgy. Paayas. Climb the concrete stairs of the lighthouse to the peripheral walls and the veranda where you can get a good glimpse of the scenery. You can also go up the spiral staircase to the lantern room. A visit to Burgos is not complete without seeing some of its waterfalls. A personal favorite is the Tanap Avis Falls, which was quite a journey to get to. To reach it, you have to cross a river, drive through rough roads and hike past an irrigation canal. The sight of the waterfalls is always awe-inspiring, with the deep basins of water, huge rocks and stones. You might even see fishermen catching some freshwater shrimps nearby. The fresh, clean and cool water is perfect for a mid-afternoon dip, like having a natural Jacuzzi bath. It’s truly a dazzling experience! 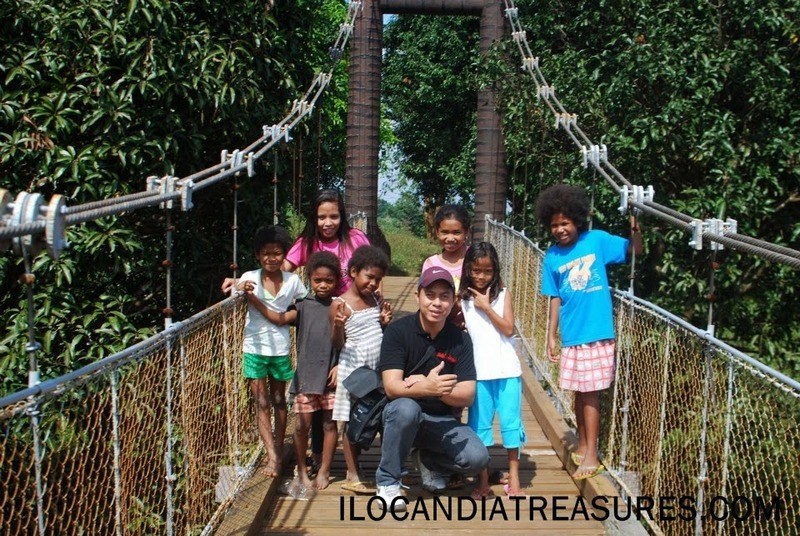 Since I got the chance to implement Kids on Project Photography (KPP) to the lumad children of Southern Philippines that includes Manobo, Bagobo & Matigsalug of the Pag-amoma Children’s Place, I moved this time to cater to the indigenous kids of the Northern Philippines. This is the group of the Aeta or Ayta children of Abucay, Bataan. I contacted my colleague Rosalie Joy Reyes, a teacher who is also a member of the same ethnic community. She arranged my sessions and organized the kids. I launched KPP on January then regularly visited them until May then brought some of the kids in Manila to participate in an exchange program on August. On my very first session, I gave a lecture on basic photography under the mango trees. It was followed by their hands-on use of my DSLR camera one by one. They were amazed to manipulate a professional camera. They took turns of shooting then posing for the camera. They photograph around and then we went to the hanging bridge for a group photo. 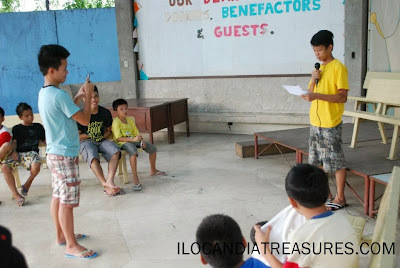 I held the succeeding sessions with them on a nipa hut. It served as our classroom. We shoot various subjects namely people, plants, animals, flowers and others. But they enjoy posing as models. During the Mother’s Day, I tasked them to photograph their own mother and sibling. The kids especially the boys did not regularly attend my sessions since they are tasked to go farming in the fields and have to trek for a long distance especially on weekends. Some of the girls did. 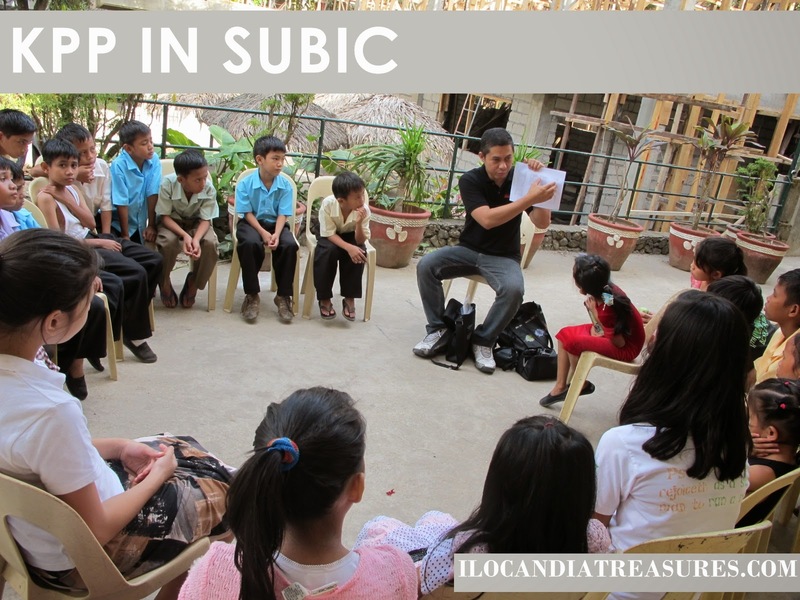 I enjoyed going back to the Aeta community of Abucay Bataan because it is a cool and quiet place located uplands. I usually take a bus from Manila bound for Bataan. I get to alight at the main highway in Samal going to Bataan National Agricultural School (BNAS) now known as Bataan Peninsula State University (BPSU) by taking a jeepney. 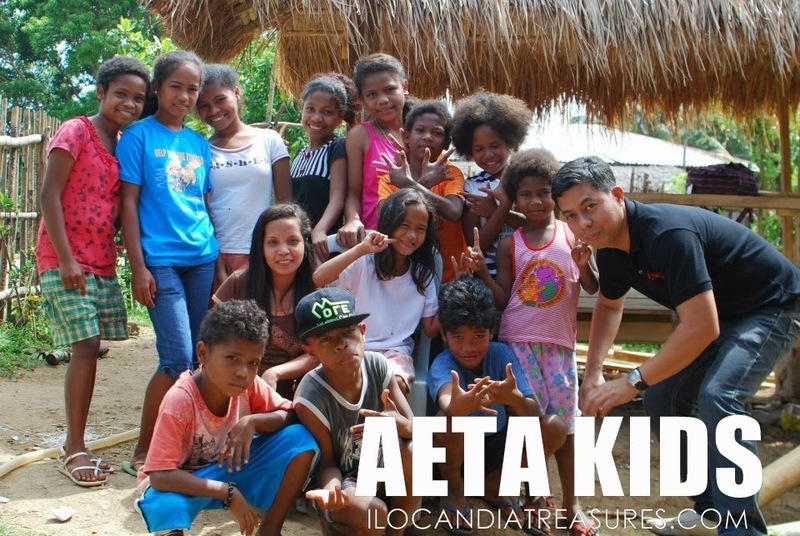 The Aeta community is around the campus itself. I plan to visit the community once in a while in the future because some of them have the eye and the potential. 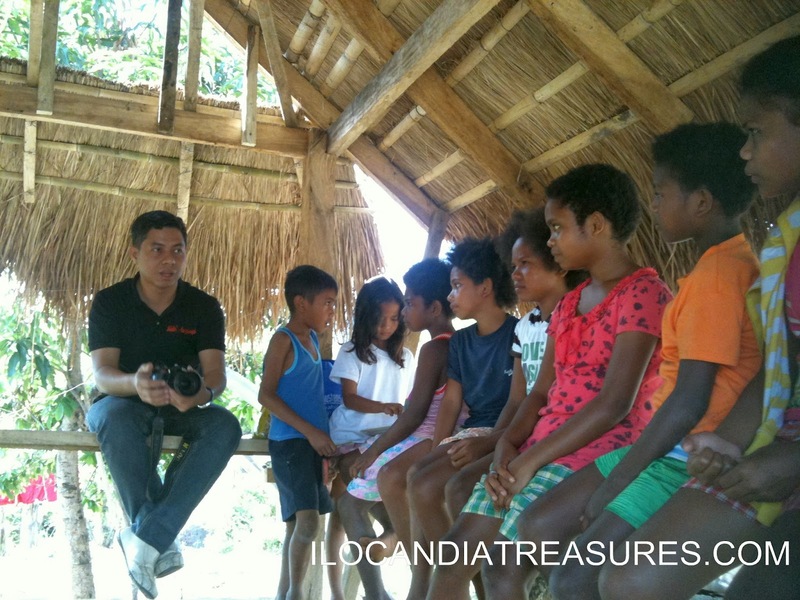 I had fun teaching these Aeta kids of photography. Sometime on May, I conducted a literary art and photography workshop for the children or youth of the Silong Tanglaw Foundation, a shelter for the streetchildren. The institution is located at Araneta Avenue in Quezon City. 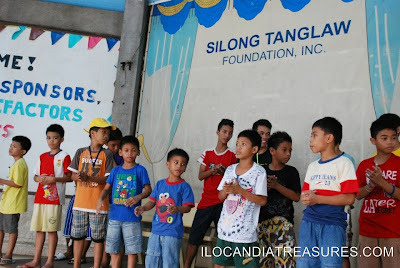 The center has the objectives of forming and uplifting the life of street children through various programs and services such as providing them shelter and other basic needs, care and guidance, basic education, develop competencies and sense of responsibility and prepare them for reintegration with their family and the community. Prior to my visit, I contacted Etang, one of the staff members and she arranged my session with the children. I was welcomed by the children who are busy then fixing the chairs when I arrived. I chatted with them for a while and they got so many stories to tell. They even asked me if I’m a seaman since Im wearing a shirt with an image of the ship Nippon Maru. From that question I started my storytelling session by sharing stories behind the Ship for South East Asian Youth Program (SSEAYP), an exchange program sponsored by the Cabinet Office of Japan where they invite youth of Japan, Southeast Asian countries especially the Philippines to develop friendship and mutual understanding. We cruised around South East Asia and Japan. I told them that so many youth dreams were realized in joining the program. It’s a life changing opportunity that they may also have in the future. They were amazed and got excited of the idea. 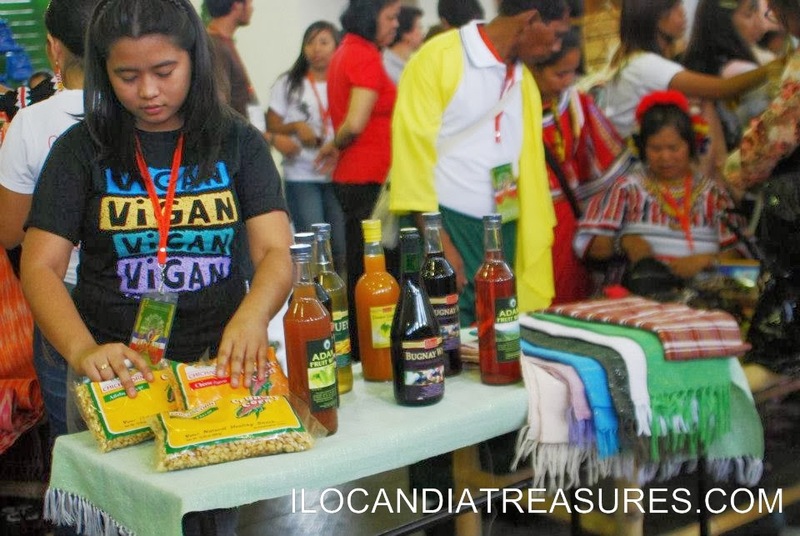 Since I am from the Ilocos region, I shared the famous epic Biag ni Lam-ang. 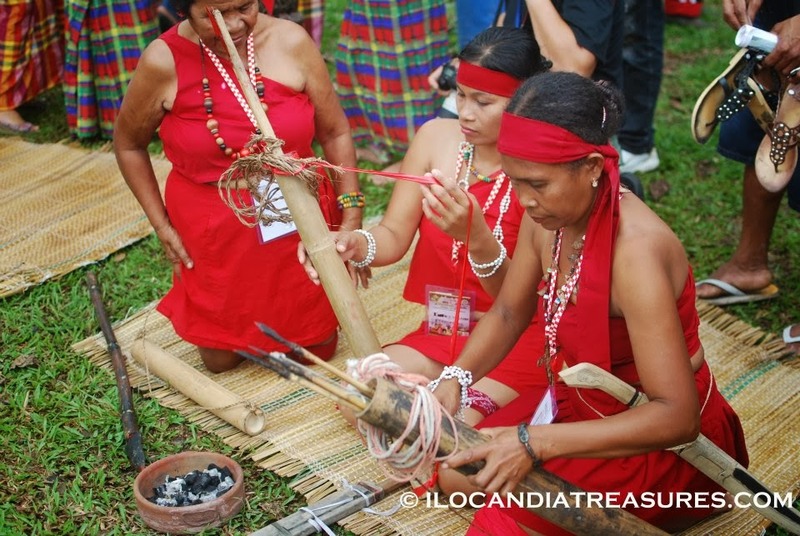 It is an oral tradition from the Ilocano community. Lam-ang is an extraordinary being who can speak in his early years eventually chosing his own name. Just right after every story I share, I raised questions and got answered by them. For every correct and first to raise answer was a souvenir item to grab such as cap, pen, keychain as prizes. They were so delighted with the question and answer. 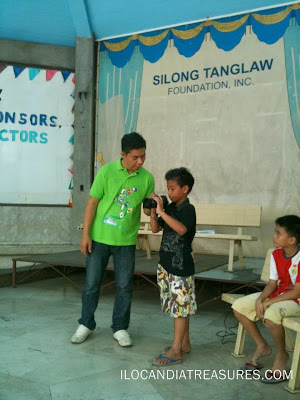 For the kids’ participation, I brought copies of children's poems for them to recite. These poems depict mothers love. It was our way to celebrate Mother's Day. Apart from this they also rendered songs during the program. At the latter portion of the session I was joined by Baibon Sangid a friend from National Youth Commission who is also an alumna of SSEAYP. Last part of the workshop was the launch of Kids on Project Photography. We started the session with a short lecture on photography and the basic parts of a camera. Then one by one did a hands-on shoot with my DSLR cam. They just explored another visual art form that is photography. Just right before we close the workshop, I am deeply touched to receive a thank you card from the Silong Tanglaw children, their very own artwork with a heartfelt message of appreciation inside. Truly, it’s another great rewarding experience! On one weekend of April, I arranged a visit to the Missionaries of Charity Alay ng Puso at 683 Delpan San Nicolas St. Binondo Manila. I went to Manila where I invited friends and alumni of SSEAYP. Fortunately, I was joined by a couple from batch 2012 namely Raine Alerta and Joejoe Fresnoza. 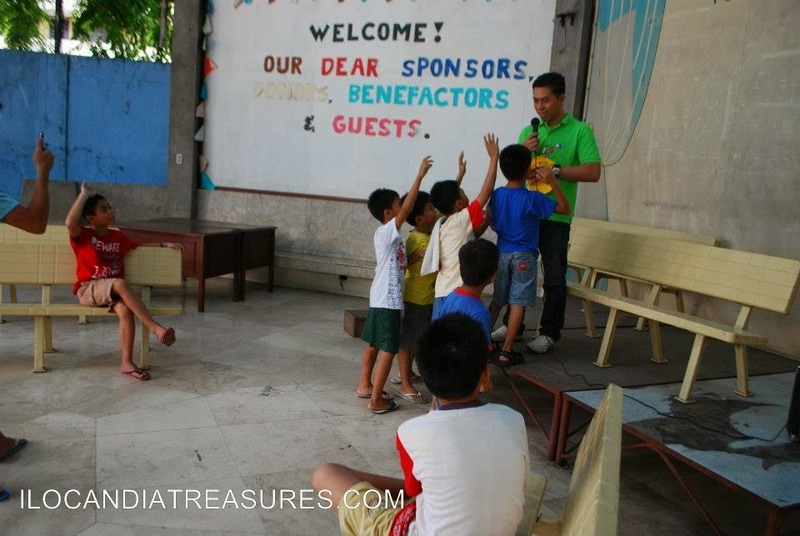 Both were amazed to spend their weekend with the less fortunate kids of the center. According to them, it was a rewarding activity that they would like to do it more in the future. Prior to our visit to the center, I have to call up the institution for confirmation of our volunteering. I was able to talk on the phone to a Bangladeshi nun and gave some instructions. We took our way going to the said institution via Sta Cruz Church. We took a jeepney and tricyle passing by slum areas but when we got out we were surprised to learn that it’s just close by the Intramuros. There were around 30 children residents that we saw at the center composed mainly of toddlers and babies. They were either orphaned or abandoned. We helped the nuns and staff in the feeding of these kids. I contributed some food for them. The kids were so lovable and adorable. We played with them and everyone wants to be hugged and be held. We played until they were sponge bathed and changed clothes and helped them put to sleep. After our activity with the children, I saw surprisingly Sister Gloriosa, Korean nun whom I met and contacted at the Missionaries of Charity in Tayuman branch to which I also volunteered for a couple of times. It was another fulfilling experience to be sharing time with these little angels and hoping to come back soon and encourage some more friends and other people to get involve in this activity. 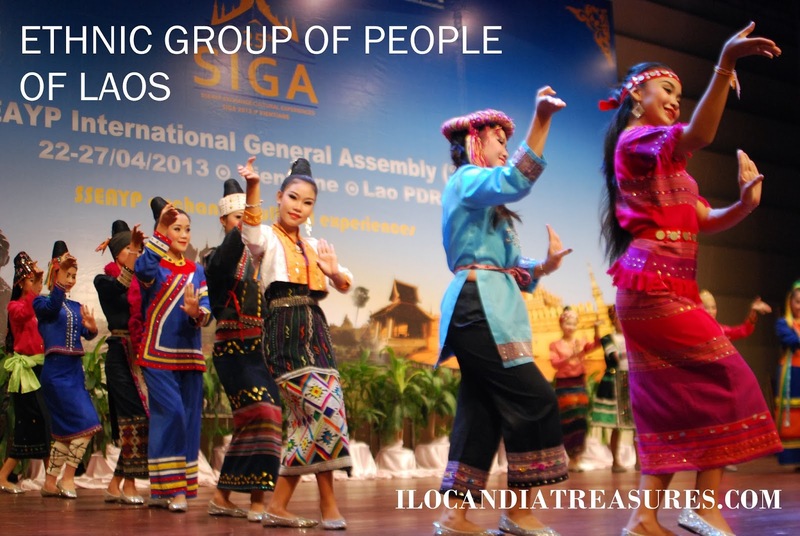 During my participation in the SSEAYP International General Assembly in Vientiane, I had the chance to have an encounter with the various ethnolinguistic groups of people of Laos. 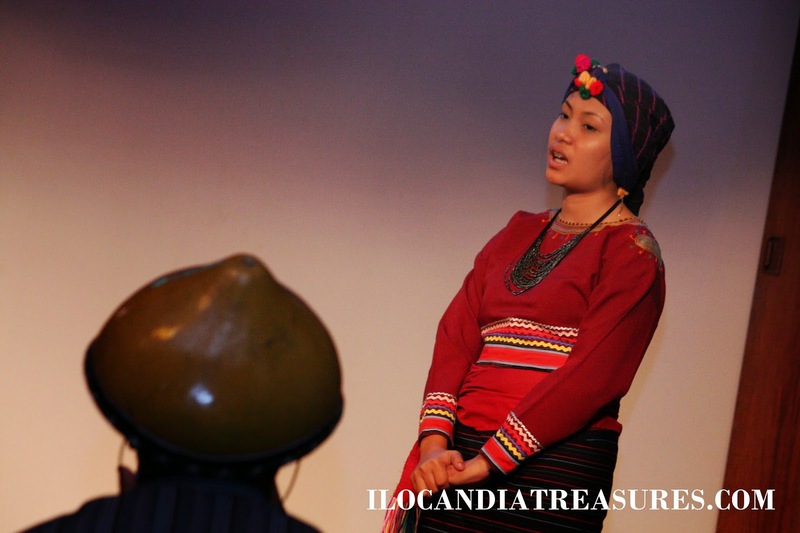 They conducted cultural presentations in several occassions during my stay. They did entertaining and colorful performances. 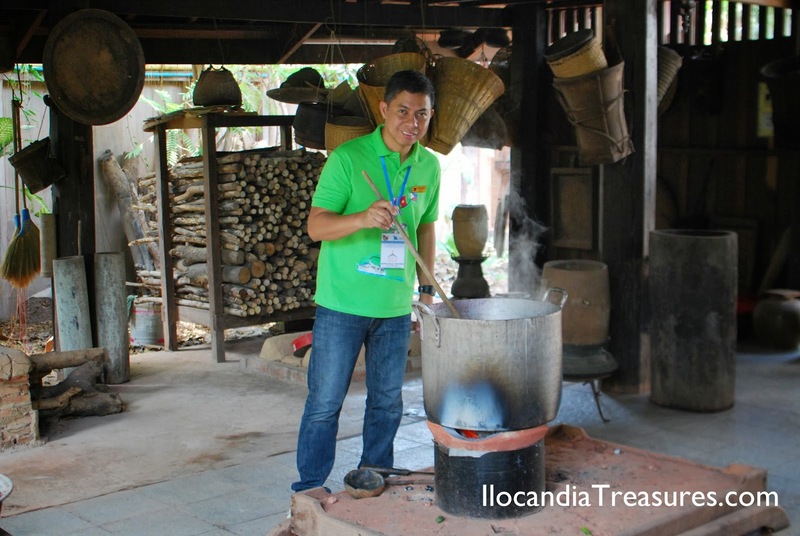 Laos has a population of around 6,700,000 and it is the most ethnically diverse country in mainland Southeast Asia. 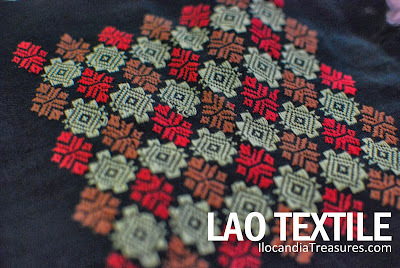 One third of its population comprises the ethnic Lao dominating the country culturally and economically. 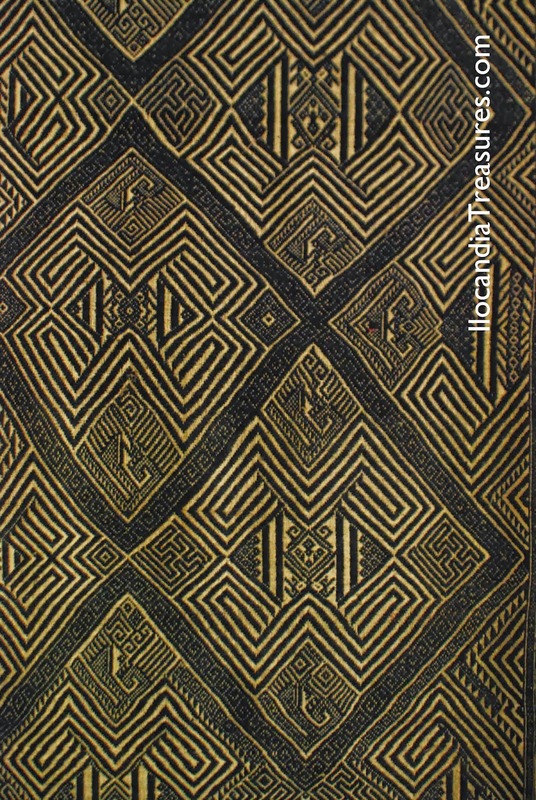 It has a total of 160 ethnic groups that speak a total of 82 distinct living languages. They have 49 main ethnicities. They used the term ethnic minorities to refer to non-Lao ethnic groups and the term indigenous peoples is not being used in the country. 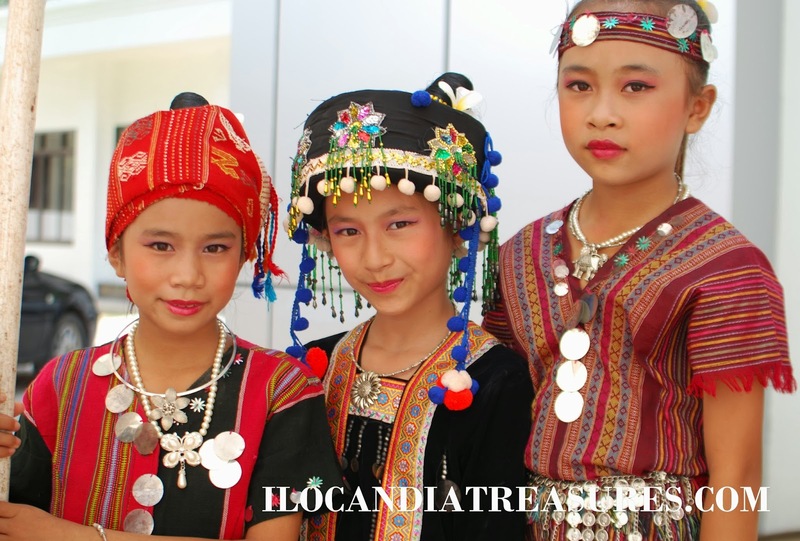 The main groups are called Mon-Khmer, Palaungic, Khmuic, Tibeto-Burman, Hmong-Mien and Tai and Rau. The groups Mon-Khmer, Sino-Tibetan and Hmong-Iu Mien families are considered to be the indigenous peoples of Laos although officially all groups have equal status.